Proactive Data storage and monitoring wins Video Storage solution of the year! We are humbled and honored to to have been awarded Video Storage Solution of the Year at ISC West 2019. 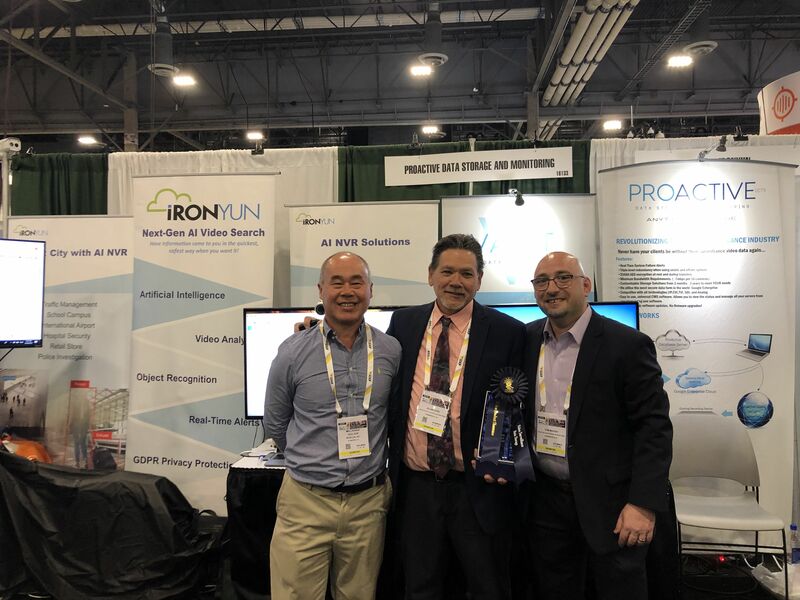 This year we teamed up with IronYun to offer a solution that is simply unmatched in the industry. We are so grateful for all the support! Building client relationships is your part, keeping them is ours! 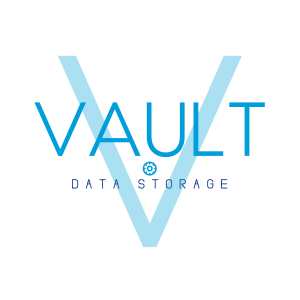 Meet any storage requirement at a fraction of the cost! Add to your old and new clients without having to replace equipment! Affordable cloud solutions to meet any budget. Over 30 Million Videos have been archived. Protect your Clients Today! 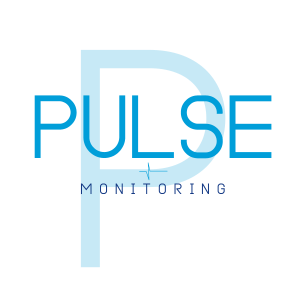 With Pulse Monitoring, ProActive has the capability for 24/7 monitoring on each security camera. If a camera goes down or has a malfunction, ProActive will be alerted immediately and the client will be notified via text or email, insuring that all systems are being used properly. Set filters per device to ELIMINATE false alerts. receive automated system reports. covering the full spectrum of all integrated security and it's INFRASTRUCTURE. Take Your Client Retention to an ALL TIME HIGH!